Gaithersburg, Maryland, USA – November 15, 2013- GL Communications Inc announced today its Complete End-to-End Wireless Network LAB Solutions (2G, 3G, & 4G). 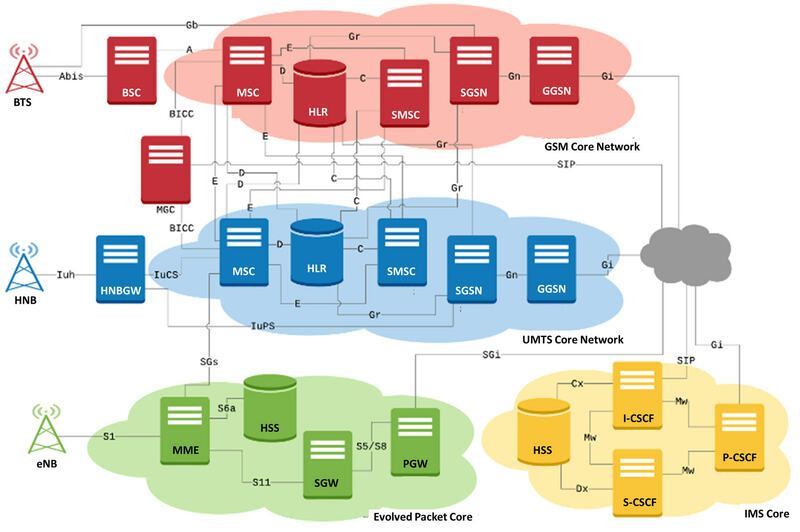 He added, “GL's MAPS™ 2G, 3G, and 4G Lab Suite along with Radio Access Elements are a set of test systems used to provide an advanced full-fledged network environment that enables user to test their applications, devices, and services prior to deployment on a real-time network. The test suite can be used to simulate all or specific elements within wireless networks infrastructure using simple ready-to-use test bed setups. The test systems allow for simultaneous execution of various test cases across networks. It also allows for performance and conformance testing compliant with 3GPP standards. Mr.Vadalia further added, “MAPS™ can be used in many configurations depending on the device or network under test. Scenarios discussed can be: Single Interface Test Setup where a single interface can be tested using MAPS™, which can embed all the functionality of the entities interacting with the interface. Multi Interface Test Setup where DUTs over different interfaces can be tested simultaneously using a single MAPS™, which provides all of the required functionality over multiple interfaces. He added, “MAPS™ (Message Automation and Protocol Simulation) is dongle based licensed software supporting a variety of protocols under a common architecture. Ready-to-use scripts makes testing simpler and allows users to quickly setup calls for generating and verifying data traffic. The scripts are event-driven and provide fine control over call behavior. Complementing the simulation capability in MAPS™, is GL’s PacketScan™, an all-in-one call signaling and traffic monitoring tool, which can be used to capture and analyze signaling and data in a live network across any IP interface. Also available are other GL’s protocol analyzers such as GSM, GPRS, and UMTS analyzers over TDM and Optical interfaces. GL’s MAPS™ 2G Lab System can be used to simulate multiple instances of nodes in network such as MSC, BSS, SGSN, and GGSN to perform functional and load/stress testing. MAPS™ 3G Lab System can be used to simulate a complete 3G UMTS network, allowing various network elements testing including RNC, MSC, SGSN, GGSN, Home NodeB, Home NodeB Gateway, and NodeB. The possible simulation includes both User Plane and Control Plane; circuit-switched voice and packet-switched data traffic simulation, resembling real user activity (like web-browsing).